Skullcandy has produced headphones that have been synonymous with the younger generation. Its headphones had some great sound quality given their price, but over the last few years, this hip headphone manufacturer has been losing its foothold to new companies that are creating far superior headphones at affordable prices. 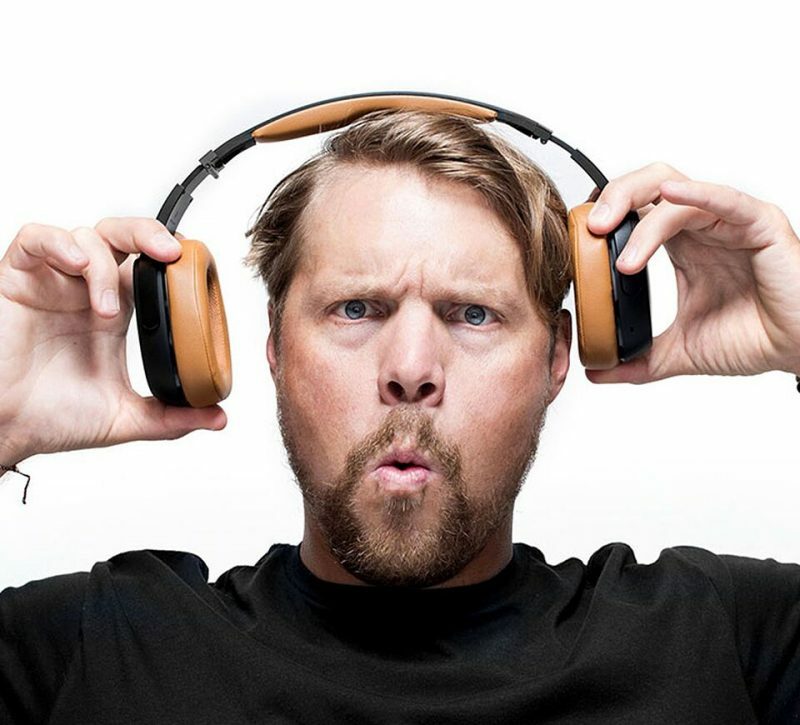 With that said, Skullcandy has rolled up its sleeves and stepped out of the shadows and set its sights to go up against the big guys. 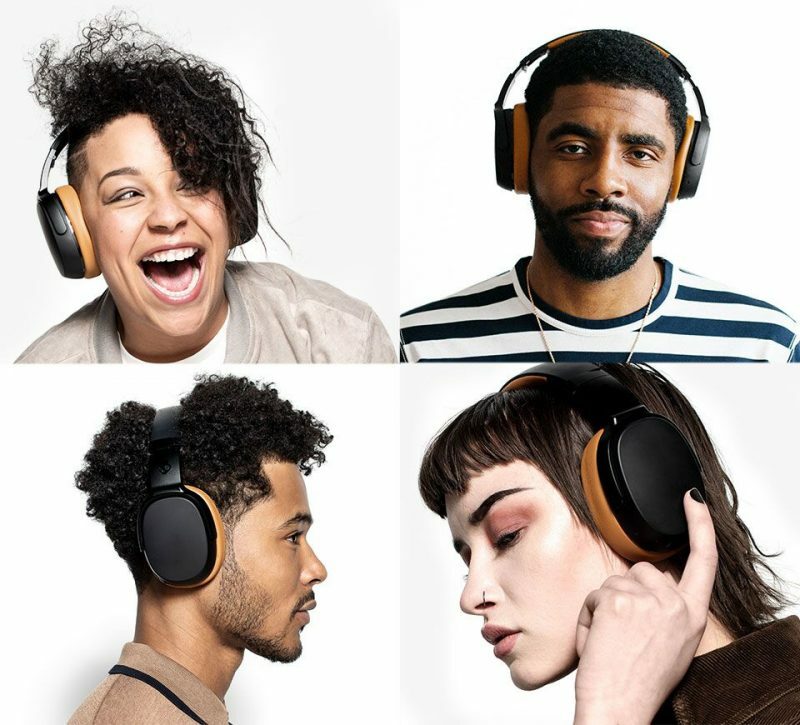 Skullcandy is set to release two brand new headphones that take itself out of its comfort zone and hopefully places it amongst the ranks of companies like Bang & Olufsen, Beats Audio, and Bose just to name a few. The new headphones will be the high-end Crusher 360 and the mid-level Venue headphone. Both will be loaded with the latest tech in audio which will promise to deliver sound that’s never been heard before in the companies long history of making headphones. The Venue is a mid-level over-ear headphone with active noise-cancelation. It comes with a 24-hour battery life with rapid charge, meaning that a quick 10-min charge can get you about 5 hours of listening time. The headphones have 40mm drivers that will hand out attacking bass, natural vocals, and precision highs. The Venue is built with a monitor mode that lets you easily hear the outside noise with just a push of a single button, and don’t worry about losing or misplacing your headphone as the venue is integrated with tile technology for easy location. As far as comfort, you’ll find memory foam ear cushions and pivoting ear cups for easy fit adjustment. The Crusher 360 is an upgraded version of the crusher headphone. A limited edition headphone will give you an ultra-realistic audio experience making the bass feel as if it’s surrounding you. On the left ear cup, you find a touch control that lets you easily adjust your audio with a simple slide of your finger. The battery on the Crusher 360 has a 29-hour battery life with rapid charge. The Crusher 360 is made with some of the finest materials you can find. It has a metal internal headband with diamond cut edges. Plus memory foam for the ear cushions which seem to be wrapped in leather. I own several types of headphones for almost every occasion I can think of. It’s almost becoming an obsessive impulse to find the all-around perfect headphone. I’ve also owned my fair share of Skullcandy headphones, albeit they were earbuds because I was always losing them. 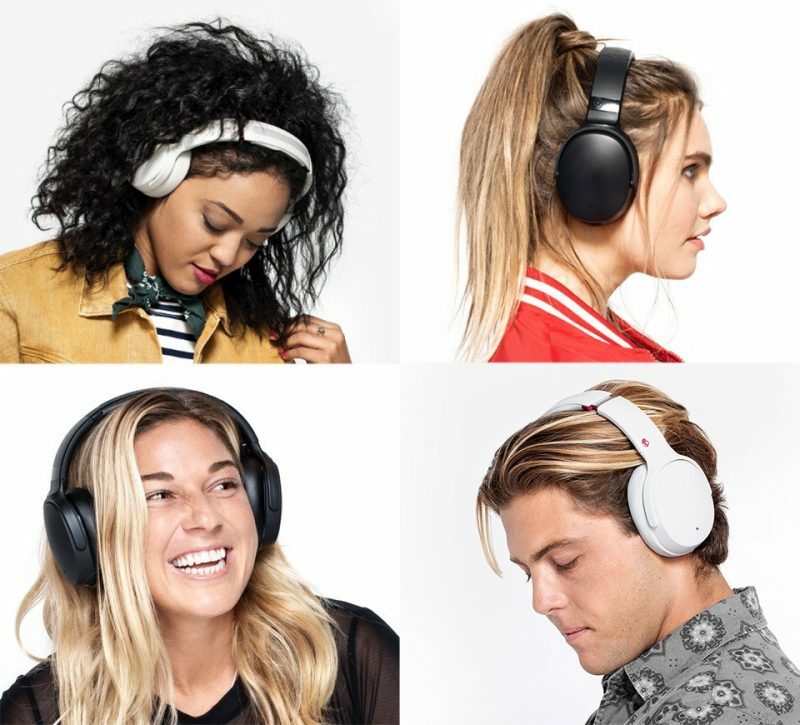 I’ll admit that I’m very impressed with the new line of Skullcandy headphones that are coming out because it shows that this manufacturer of audio products wants to not only compete with the bigger and well-known brands but at the same time stay true to what they set out to do. And that’s to produce a quality product that’s not only hip but appeals to the younger generation of audiophiles. The post Skullcandy set to release two new premium headphones appeared first on Nerd Reactor.